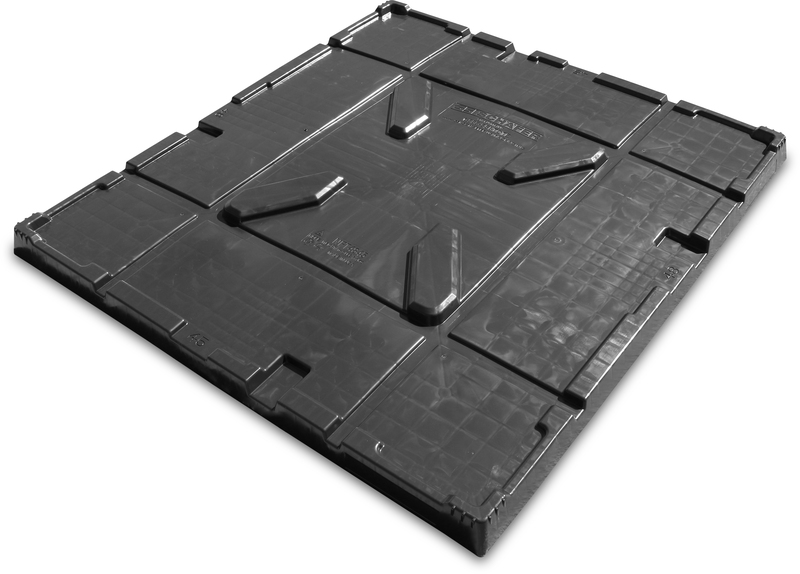 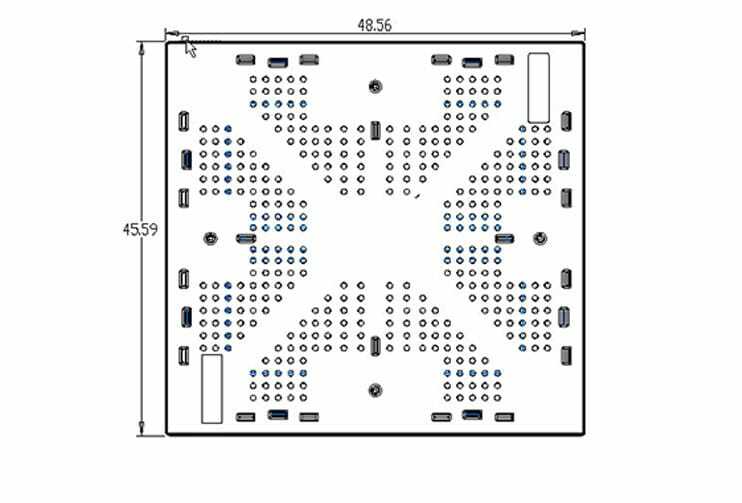 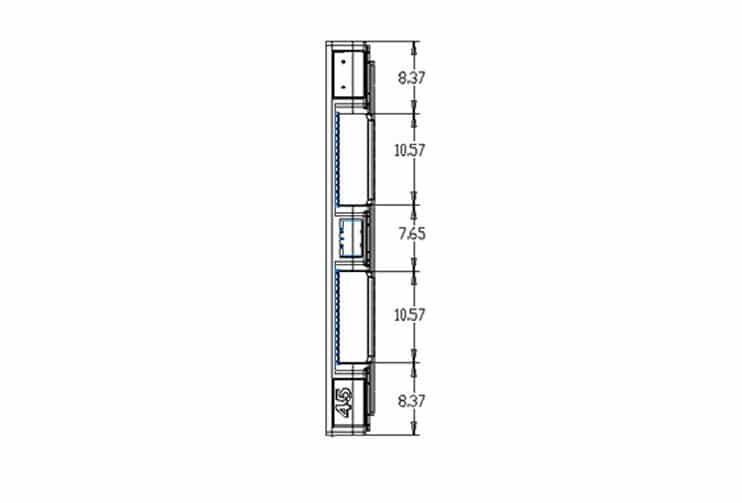 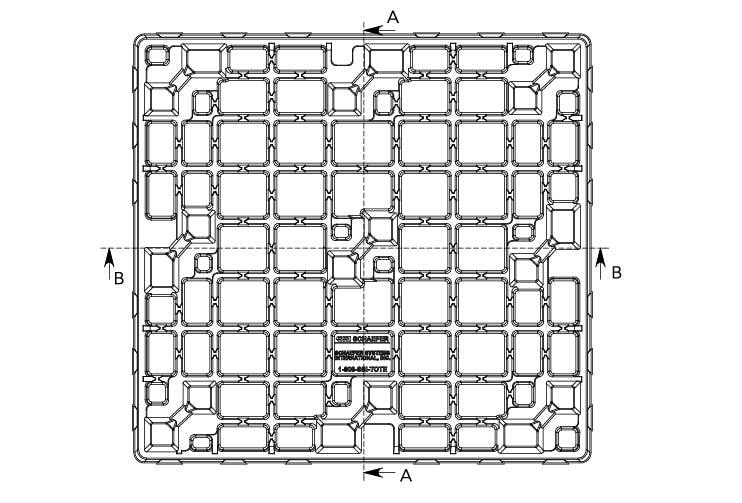 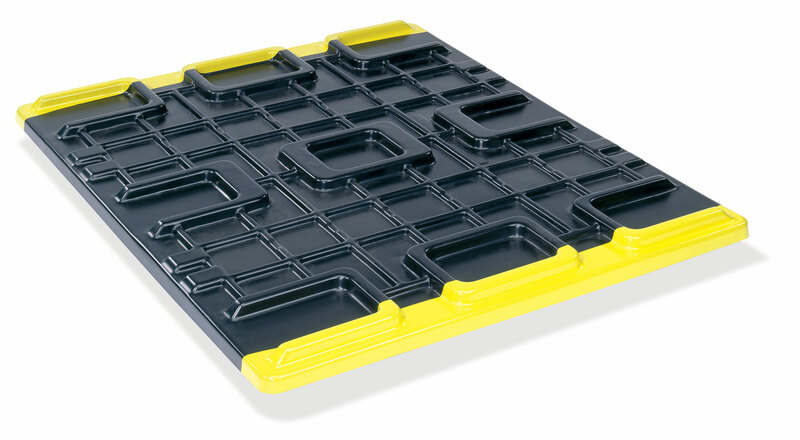 The RTC pallet is compatible with the RTP Pallet. 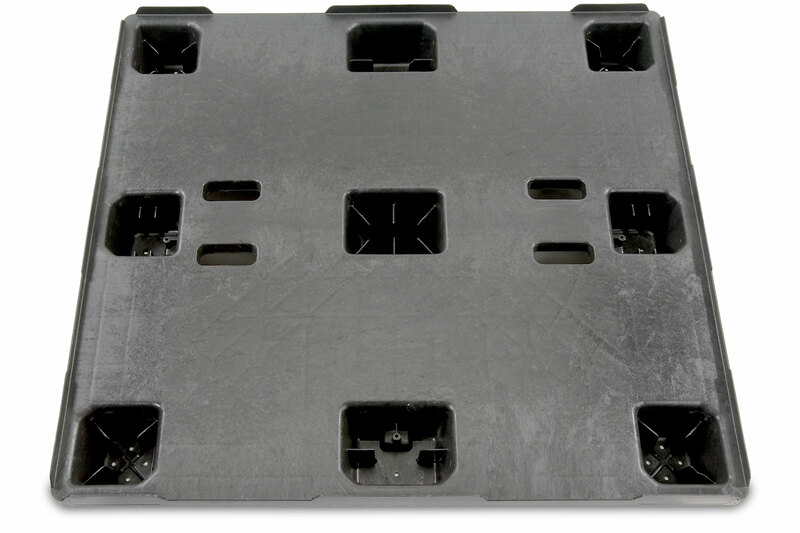 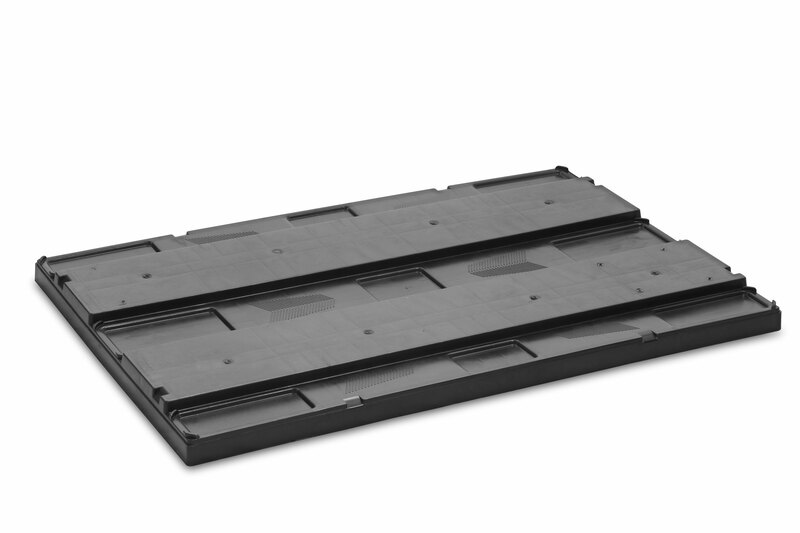 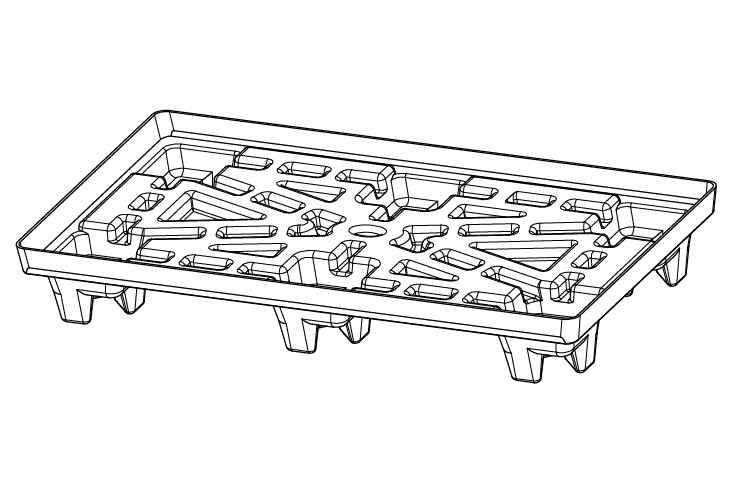 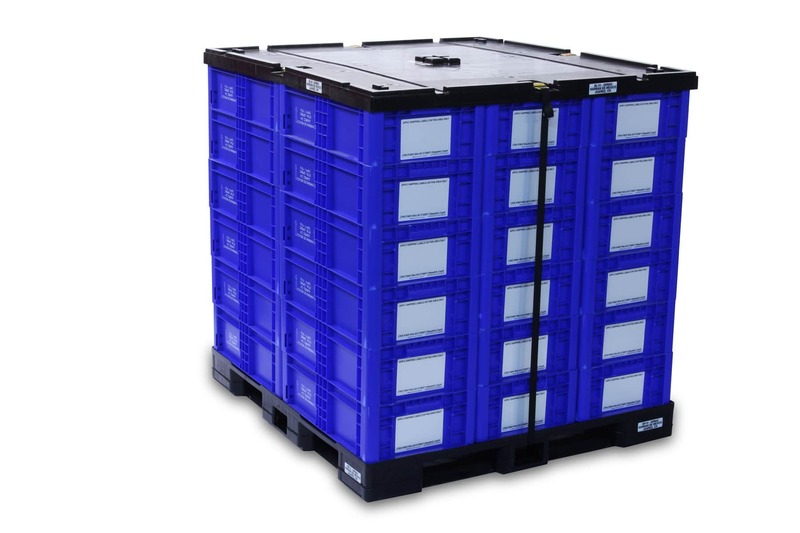 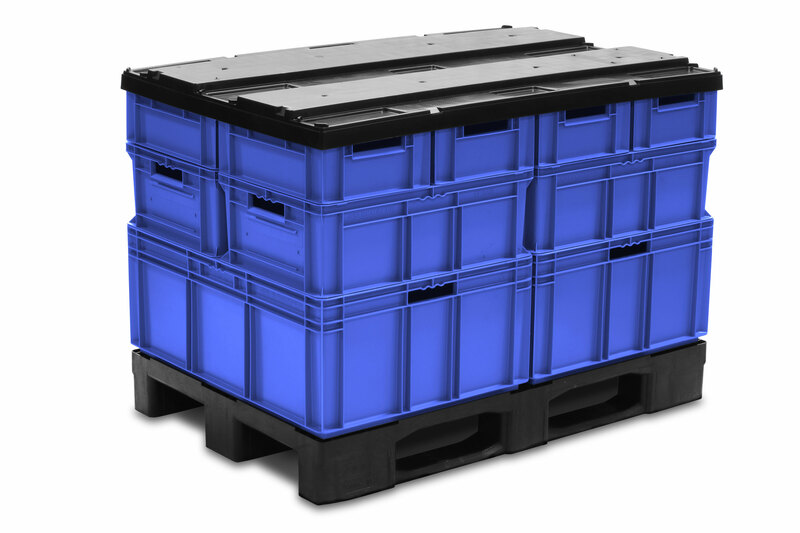 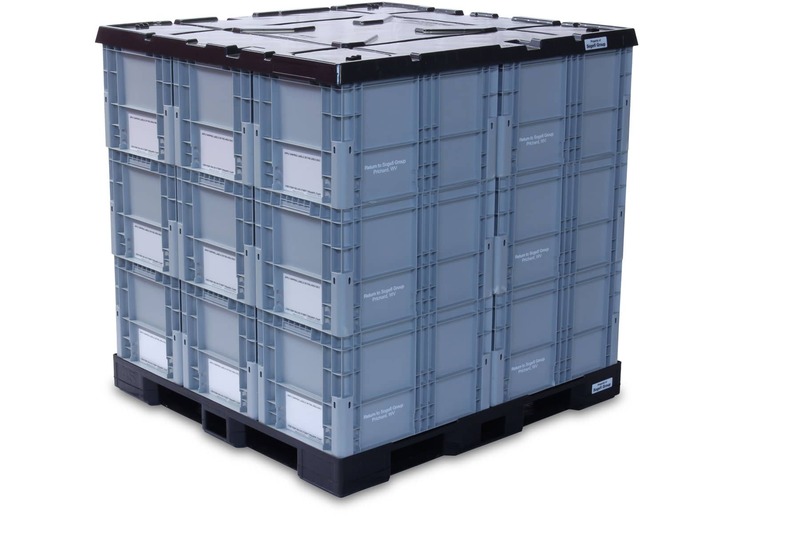 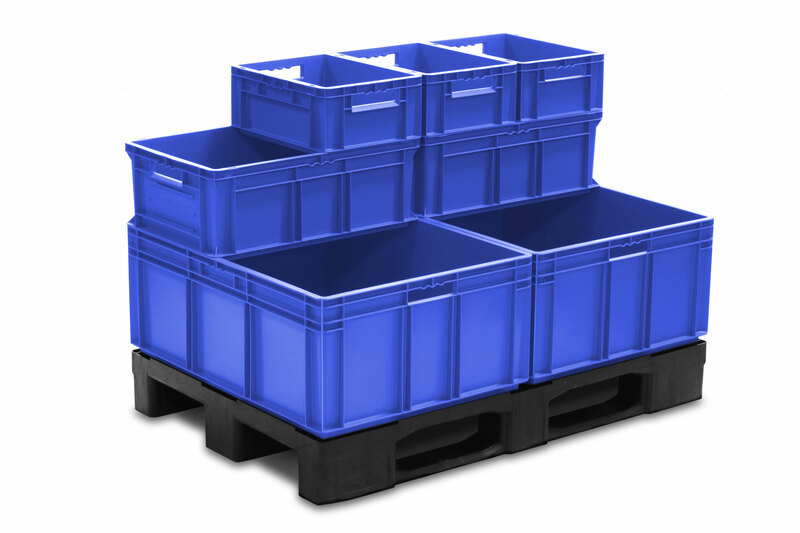 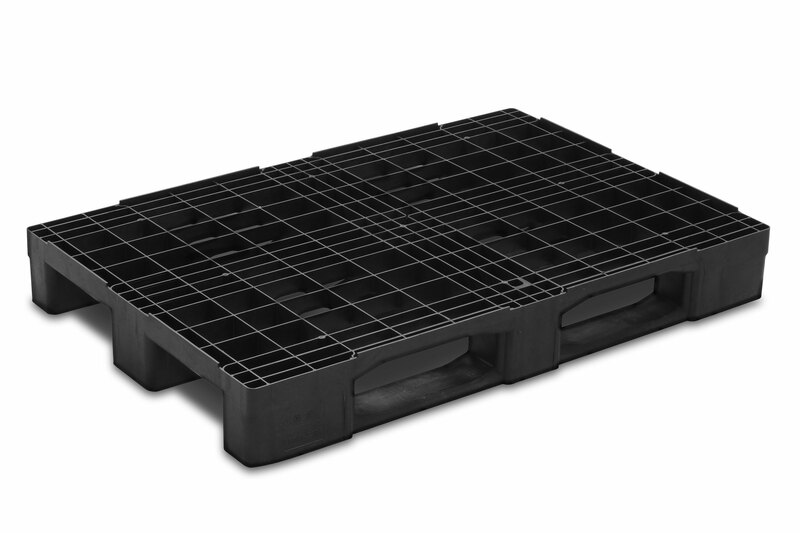 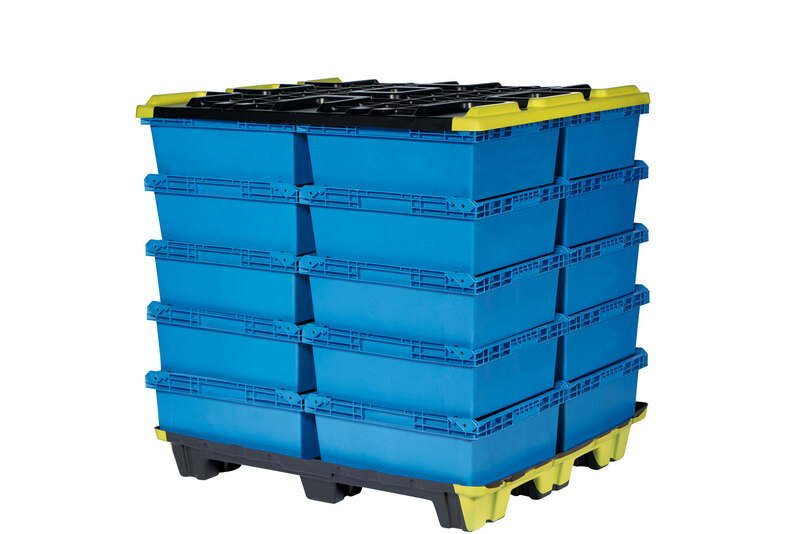 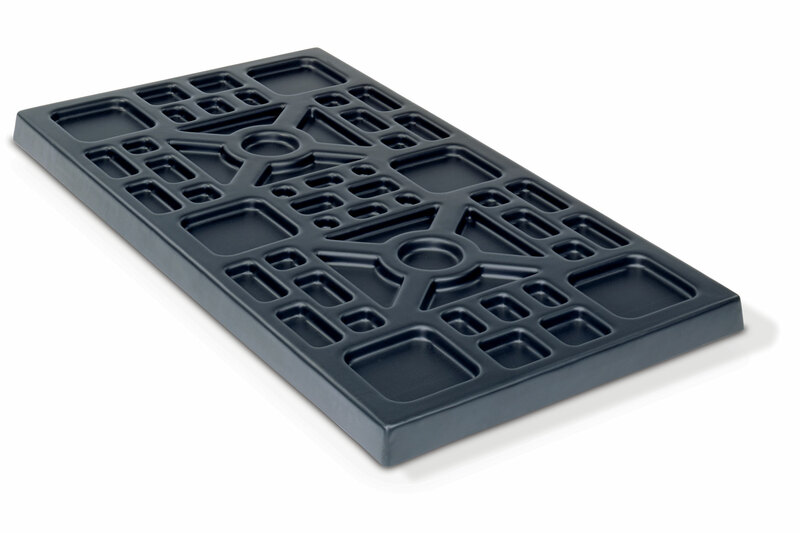 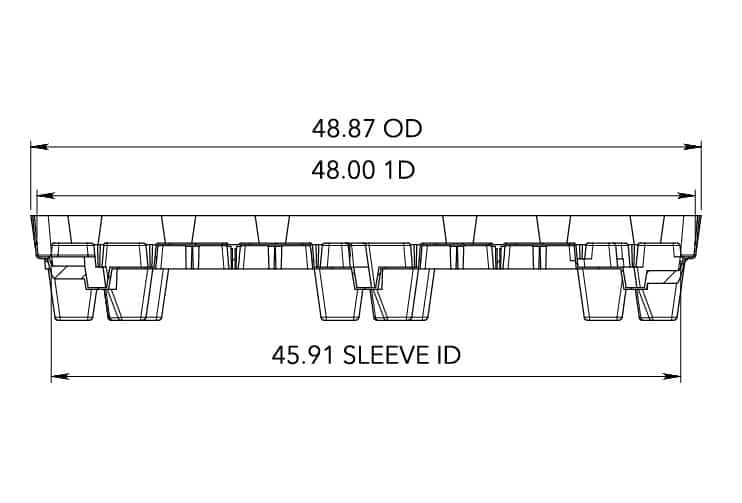 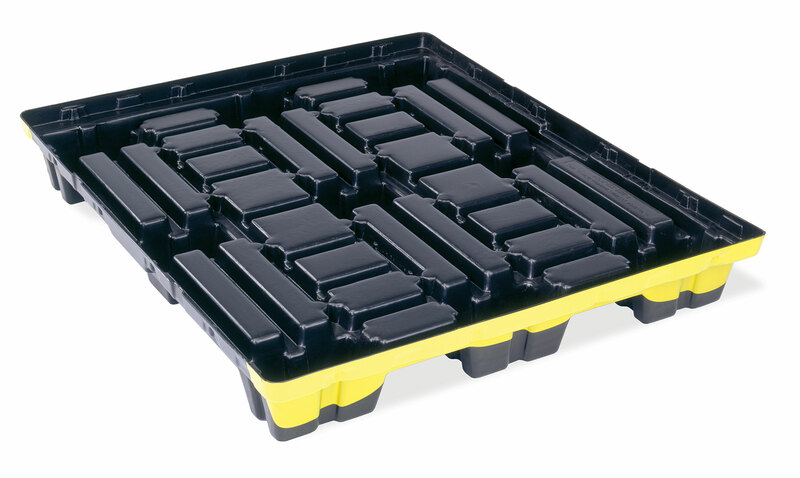 The VFT Top Cap is designed for versatility, functioning as a pallet and a top cap in multiple applications. 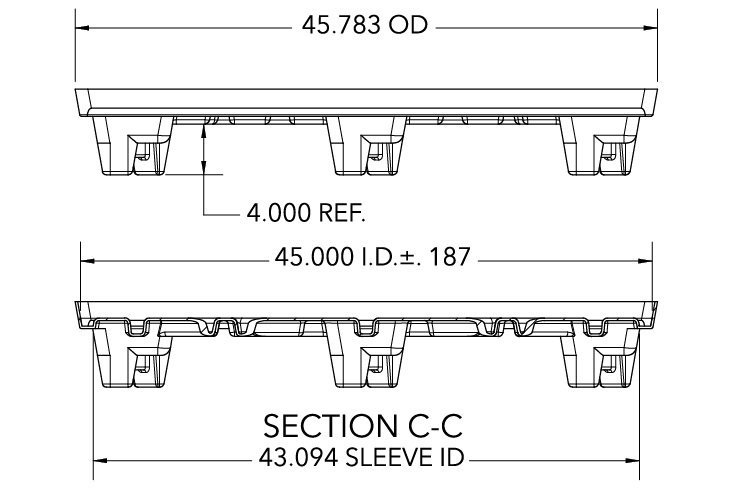 * One seat belt option with one belt and one buckle on 48“ side. 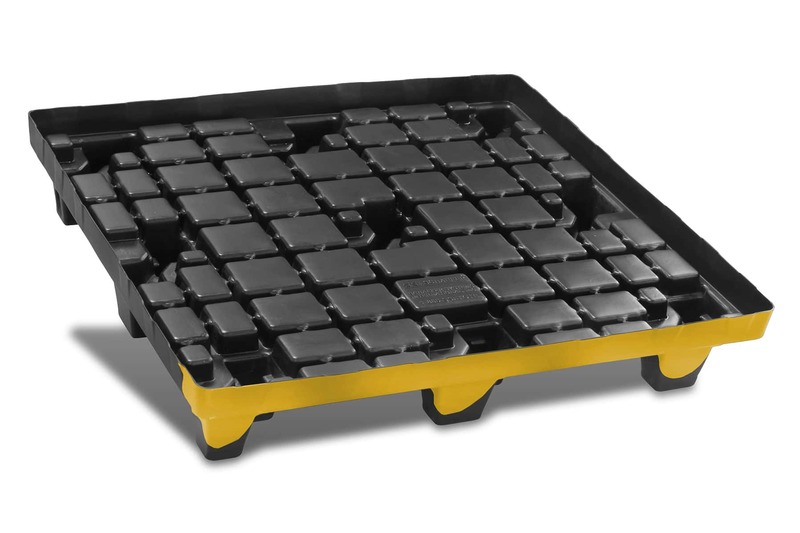 The KFT Top Cap is compatible with the KFP Pallet. 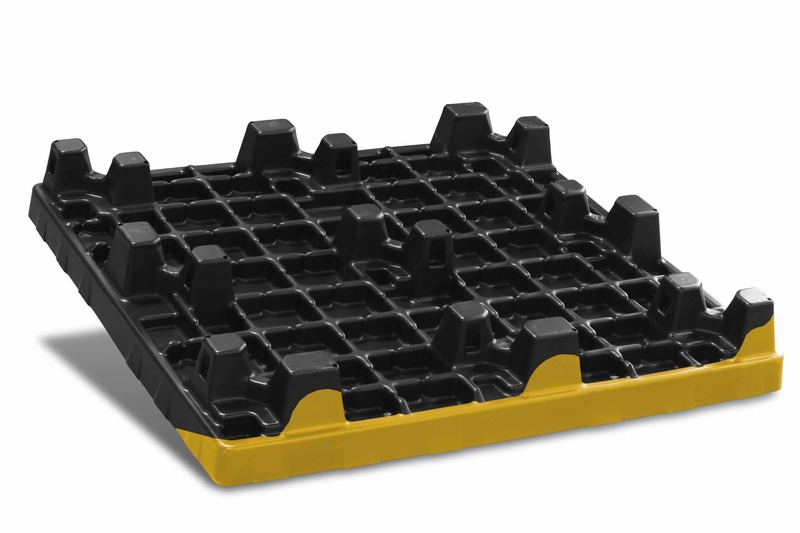 The EFT Top Cap is compatible with the EFP Pallet. 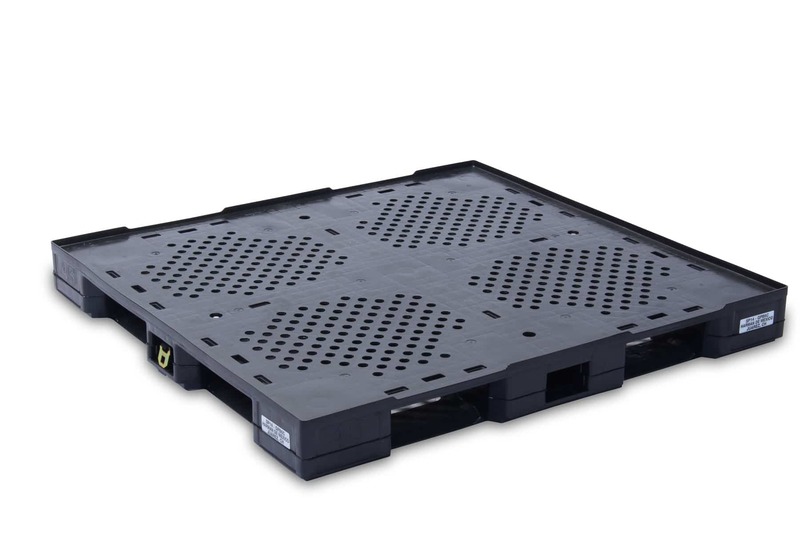 The NFT Top Cap is compatible with the NFP, AFP, and SFK Pallets. 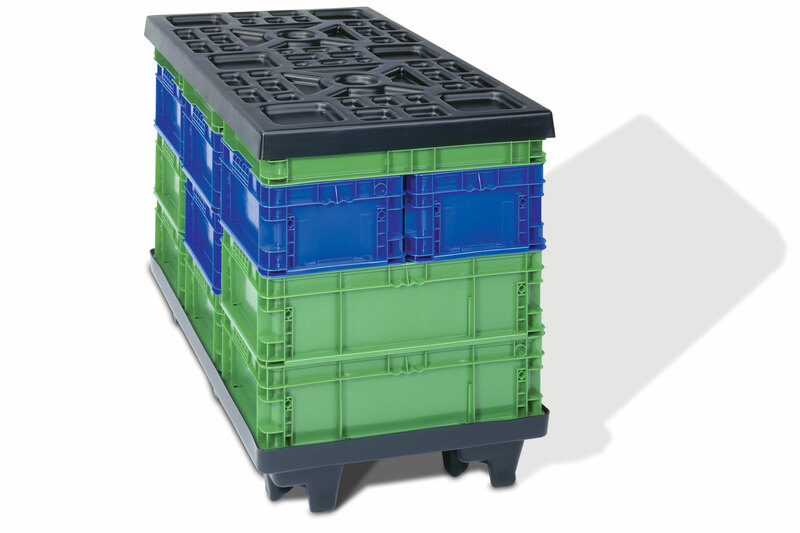 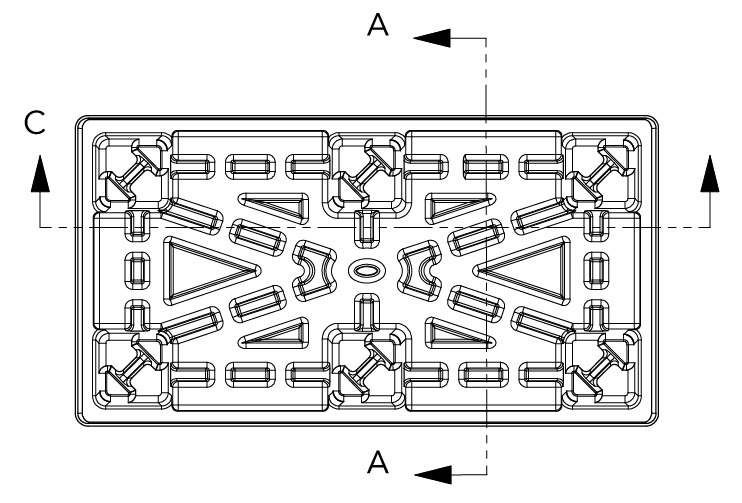 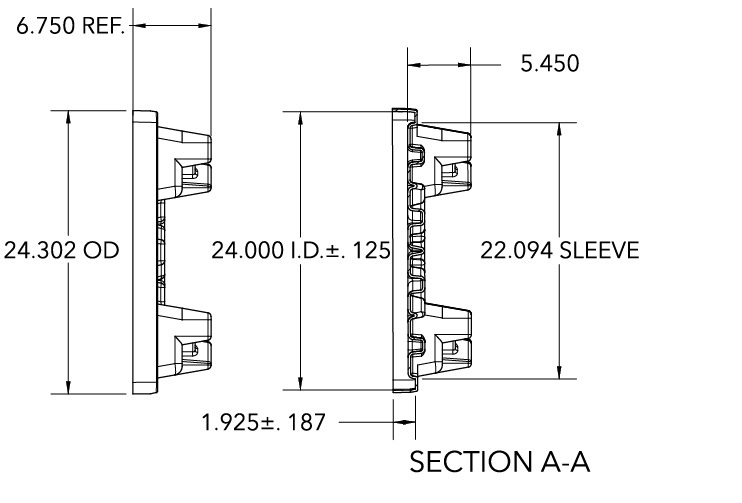 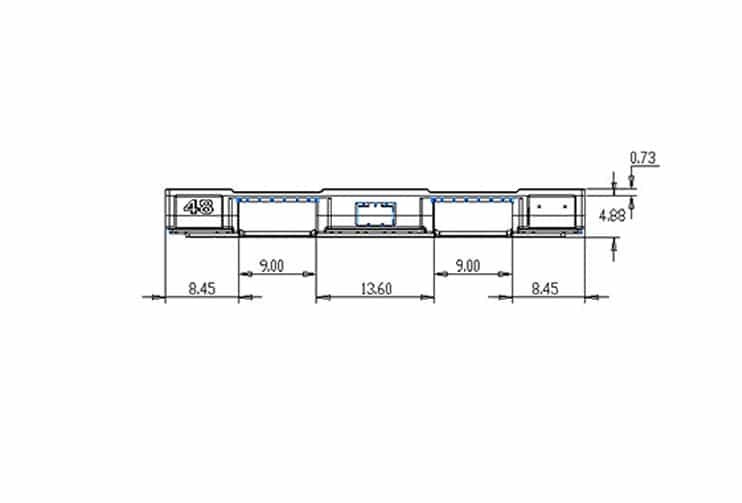 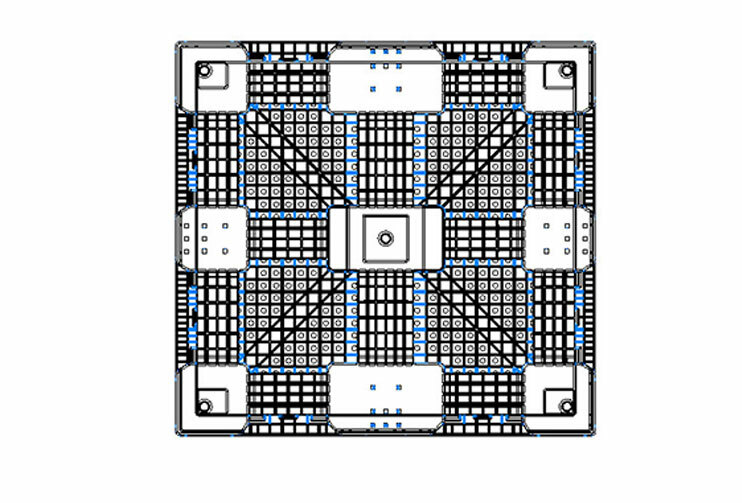 The SMT Top Cap is compatible with the SMP Pallet. 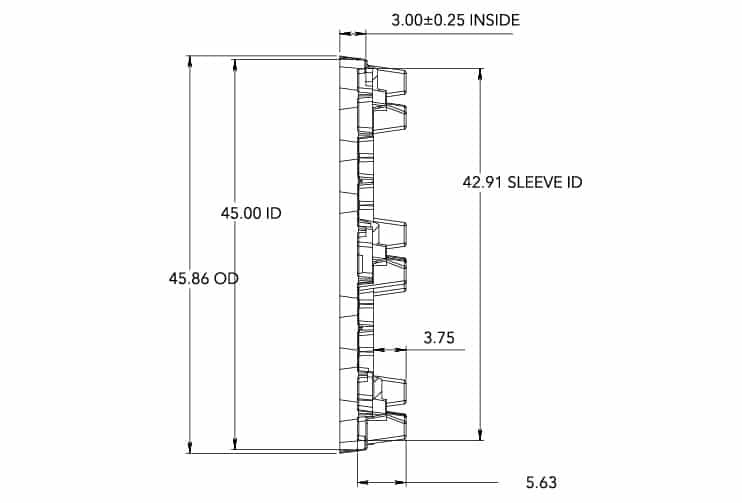 Please provide a few details about yourself to access this content.